Clio joined Nobel Trust at the very beginning of its establishment in 2009 as an administrator at the corporate administration department. 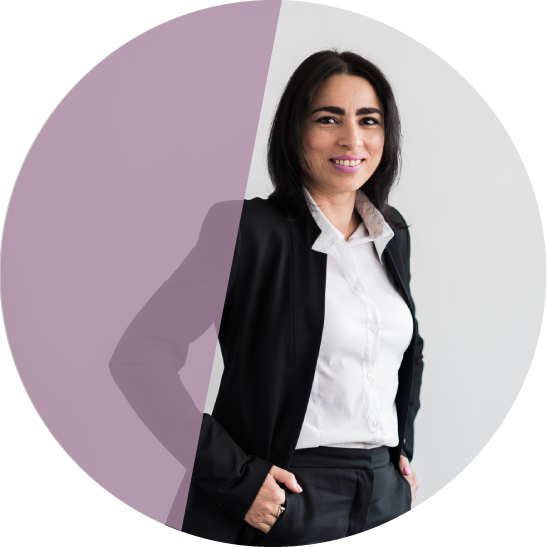 She is mainly involved with the banking affairs of Cyprus and foreign entities and is also experienced in corporate administration matters. Prior to joining Nobel Trust, Clio was employed at a local law firm as an administrator for over 10 years. Clio obtained a secretarial studies diploma at the CDA College in Cyprus. Clio is always positive and optimistic. She likes to develop new skills both in her professional and personal life. Clio is a great team player and she enjoys working with others. She believes firmly that the results achieved by a team are more precise and of better quality. An exciting experience Clio recently had was parasailing with her sister during their summer holidays. Despite being scary it was great fun and an adrenaline high activity which she will never forget. I like the fact that people at Nobel Trust work as a team on almost every project. This enables everyone to learn from each other and to feel that there is always a capable helping-hand around in case needed. I also like the fact that there are numerous opportunities for employees to expand their knowledge and develop their skills.